Want some ideas of things to do with your children this summer? 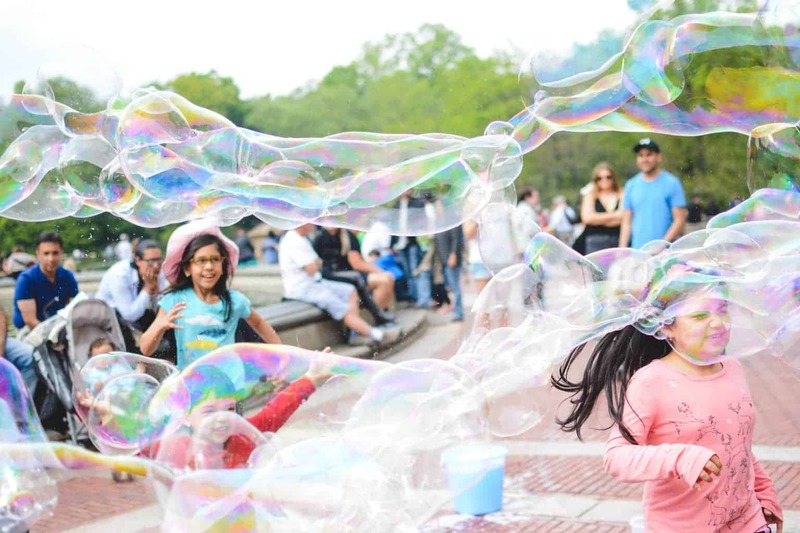 We’ve put together a few ideas to help you make the most of the school holidays, indoors and out, read on to find out more. Encourage your children to begin a craft project this summer, so they have something to occupy them even on rainy days – that doesn’t involve a computer or mobile screen. Such projects provide a way to develop valuable life skills and to explore interests that schools find it difficult to fit into the curriculum. So get crafty this summer and make anything from clothes to soft furnishing or woodwork. 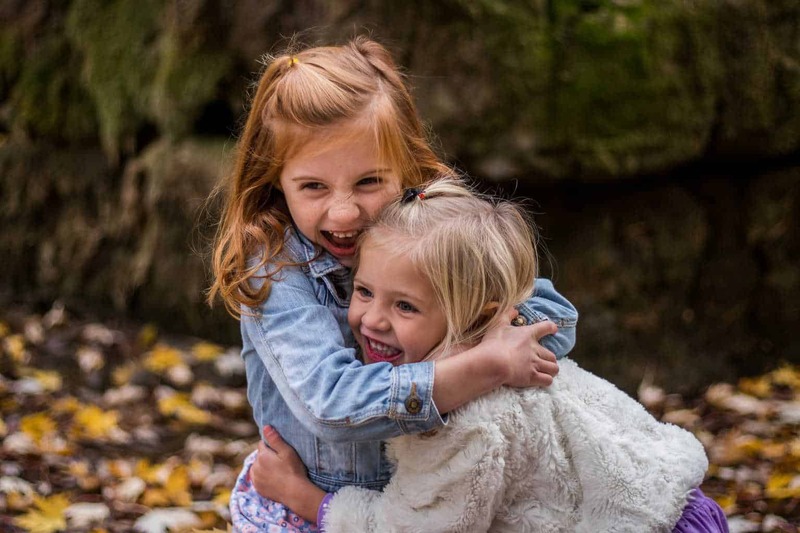 Having an ongoing project such as this is also helpful at those ‘in-between’ moments when your children are waiting for one thing or another, and gives them a goal to work towards too. Get out and about outdoors this summer to make the most of your time with your children. The opportunities are endless, and they needn’t be expensive, from walks in the park to exploring the history of your local area or scouring the hedgerows for blackberries. How about gardening? Start a vegetable patch in your back garden, so your children can learn to grow, cook and eat their own produce. There’s lots of advice for beginner gardeners and some crops you can grow quickly, so your children will soon see the results of the labours. Also, plant a few strawberry plants, so you’ll soon have the perfect accompaniment for summer family meals. Look online for recipes that will help your children improve their kitchen skills and use the crops they’ve grown, or look out for cookery courses aimed at young people. Moreover, have a bottle cooler installed in your kitchen, so you always have a cool drink to hand, to refresh you after your outdoor exertions. If you haven’t already, join your local library. It’s more important than ever before that we support them and the summer presents the perfect opportunity. Be sure to check out their diary of events from author talks to story time; you may be surprised at the array of activities they have on offer. Also, encourage your children to keep a reading diary or post reviews of the books they’ve read online – they could even start up a blog. Alternatively, consider starting a book group over the summer with other local children so that they can share their favourite literary likes and dislikes. Encourage your children to get active this summer. Look out for sports activity programmes in your local area over the summer holidays, as they present a chance for your children to try out a new interest and get active. Alternatively, dust off your bicycles and go out for a family bike ride, visit the local swimming pool or take part in a sponsored walk and raise money for a good cause. 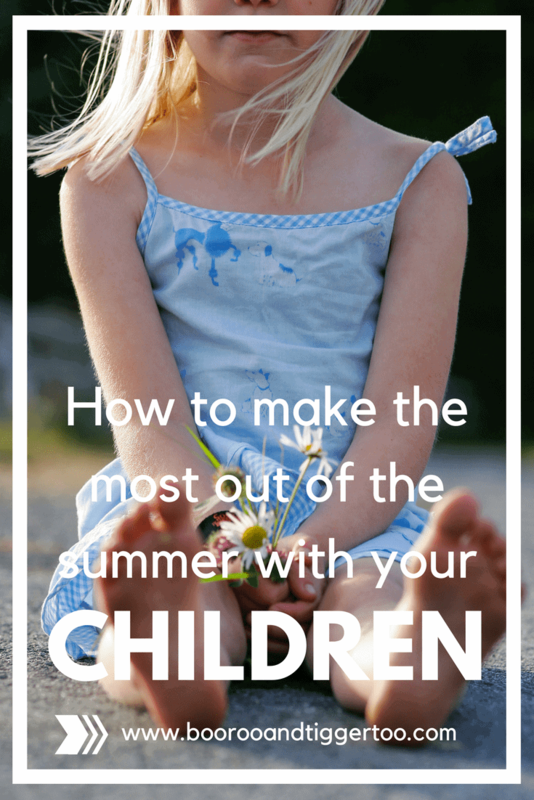 So there you have a few ideas on how to make the most of the summer with your children, with activities you can do inside, outside, at home and away; and that may just encourage them away from their ‘screens’, at least for a little while.